Swift Mini Ceiling Fan - White Metal 36"
The Swift mini ceiling fan is a great small ceiling fan that is quiet and features a simple yet homely design. 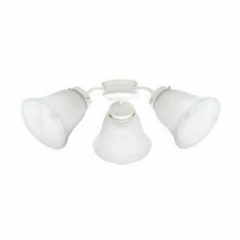 This Mercator Swift mini is 90cm, this model comes in white. The Swift Mini Ceiling Fan by Mercator features a modern, simple design that will fit well with any space. 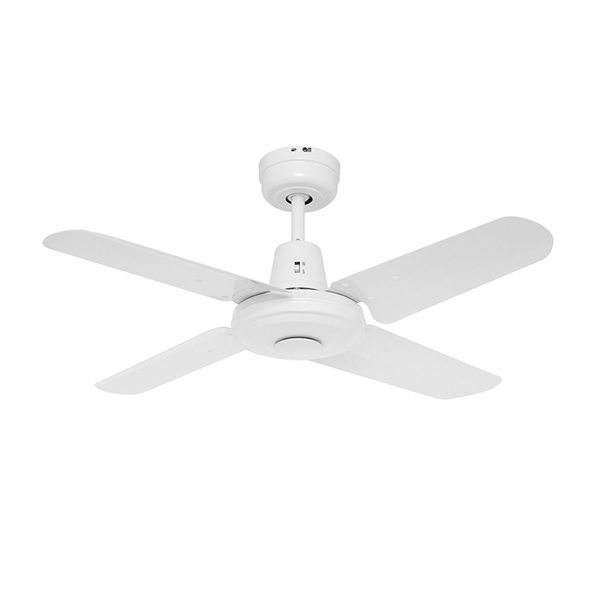 In this mini size, the fan has an overall diameter of 36″ (or 90cm) making it a great option for those small spaces. 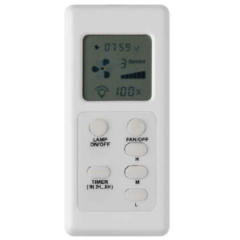 The Swift Mini features a 22 degree blade pitch, ball joint ceiling mount, Mercator airflow control system, reverse summer/winter modes and metal blades as well as including a 3 speed wall controller. The Swift Mini is pre-assembled for easy installation. 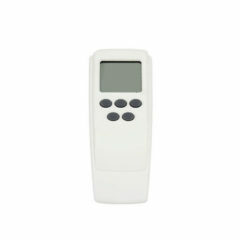 This fan comes in white with white painted metal blades. 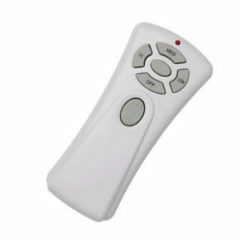 This fan is light and remote adaptable, please see the accessories section at the bottom of the page. 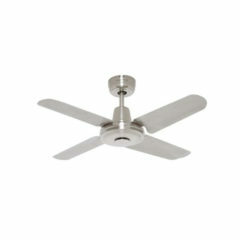 The Swift Mini Ceiling Fan is also available in Brushed Chrome with metal blades, and with timber blades. For these and package options, please see separate listings. This Mercator Mantra light comes in three colours; Antique Brass, Brushed Chrome and White. This product is recommended for use with 2 x 15w only E27 compact fluorescent globes. This Mercator ceiling fan light comes in Antique Brass, Brushed Chrome, White and Polished Brass colours to match the Mercator fans. 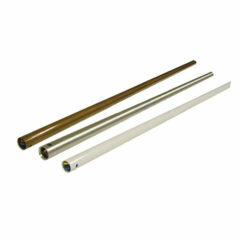 This model can take 3x 60W E27 (screw) standard GLS globes, energy saver globes or halogen globes. The Swift mini ceiling fan is a great small ceiling fan that is quiet and features a simple yet homely design. 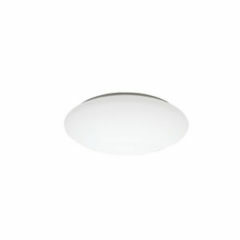 This Mercator Swift mini is 90cm and comes in brushed chrome.